Quality Hotel Mermaid Waters is a 4 star hotel located just 5kms from the surfing beaches of Broadbeach and Surfers Paradise. With the clean golden sands of local beaches, and pockets of lush green parkland, Quality Hotel Mermaid Waters is ideally located; enjoying a quieter space than its northern neighbours without sacrificing the convenience of a central location. The hotel offers stylish, contemporary accommodation and provides guests with access to a diverse range of hotel facilities including restaurant, sport bar and gaming lounge, conference spaces, pool and BBQ area. The hotel also provides a complimentary shuttle service for all in-house guests to Pacific Fair, Broadbeach, Surfers Paradise and Robina Town Centre eight times daily. Quality Hotel Mermaid Waters is not only suitable for accommodation guests holidaying on the Gold Coast but also offers ideal conference and meeting rooms that feature great flexibility for functions, business and residential conferences. We also have three beautiful wedding reception areas available for your big day. No matter what the occasion our function team will make your event stress free and something you will never forget. 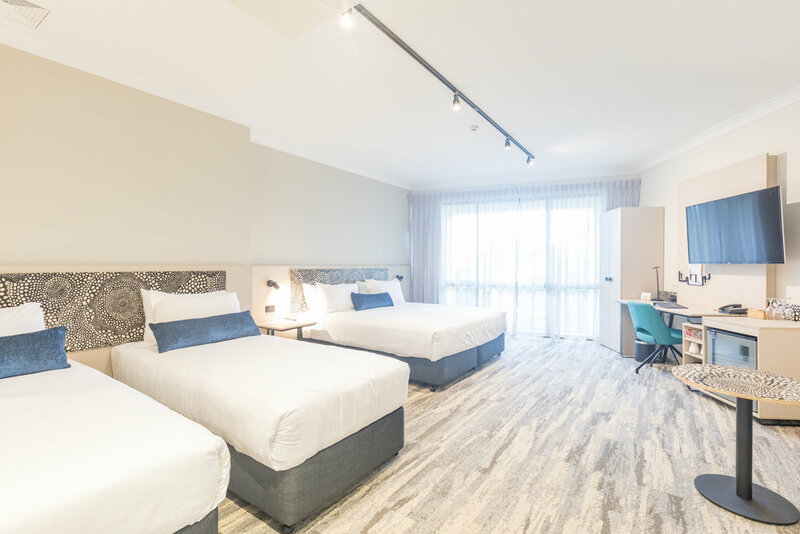 Quality Hotel Mermaid Waters is close to all the popular Gold Coast attractions: Surf and Swimming beaches (lifeguard patrolled), Jupiters Casino, Surfers Paradise, Broadbeach, Movieworld, Dreamworld, Wet'n Wild and Seaworld amongst other theme parks. 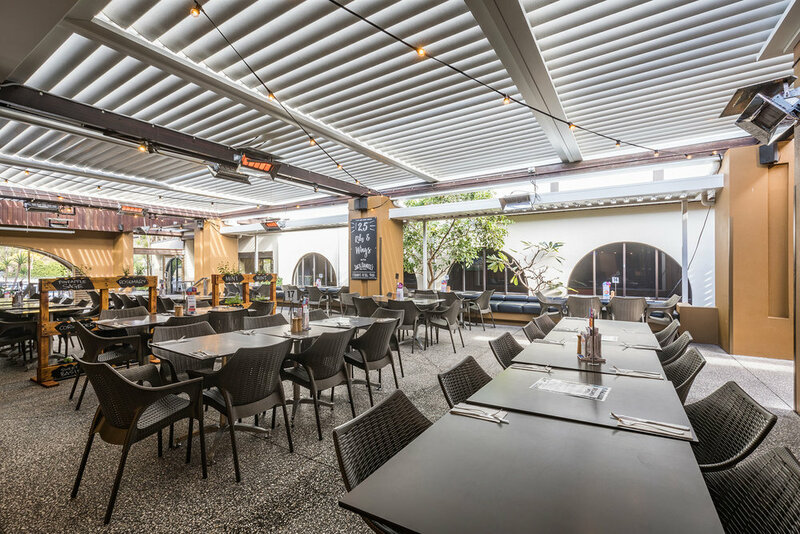 The Hotel also features the Lonestar Tavern which is situated under the same roof, providing guests with the convenience of great family friendly dining and bar facilities.